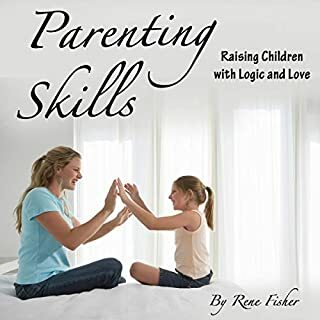 I mean, can you find another parenting book that teaches better values and tricks than this one? I sometimes get sick of people telling me how to raise my kids, but this was very non-judgmental, and the author knew a lot about the subject. Conclusion: Get this almost 3 hour book for a price that is pretty low for its length. The information was wonderful. This is not exactly what I expected. 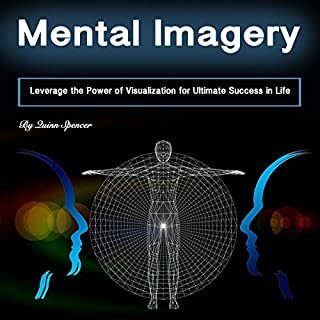 It took a different turn on visualizing success, but seeing the author, it makes absolute sense, since he has so many books on neuroscience. When it comes to enjoying the book, I think this is a definite 5 stars. There is nothing wrong with it, and I felt better and more educated after listening to it.